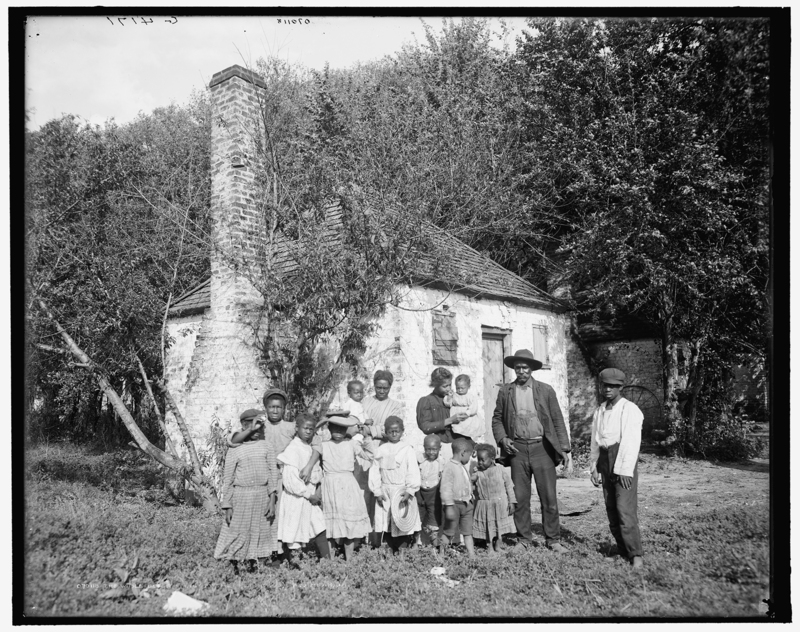 1936 Photograph of the Slave House at Haley Cole’s Tavern, Chesterfield County, Virginia. 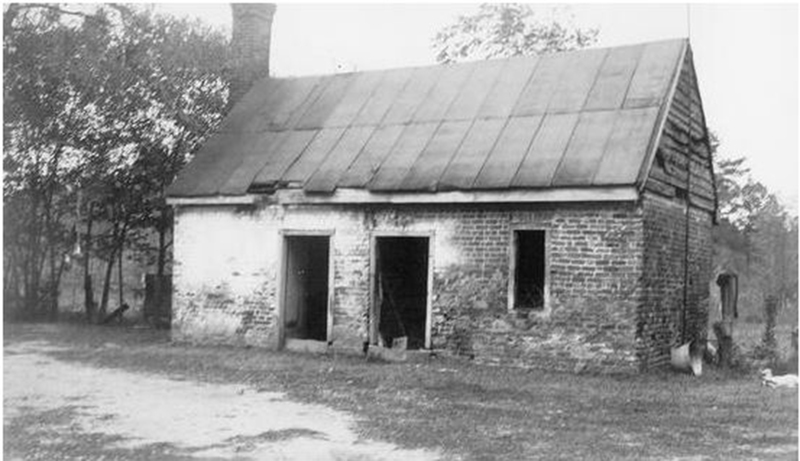 Photograph by Virginia W.P.A. Historical Inventory Project.